Summer is almost here, and more San Diego residents are using the warmer months to enjoy boating trips on various bodies of water in Southern California. 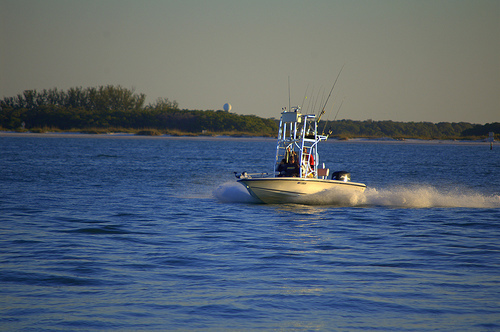 However, boating accidents can result in serious and fatal injuries. Indeed, according to a recent article in the Havasu News-Herald, a 28-year-old man sustained severe injuries in a boat propeller accident in Lake Havasu’s Copper Canyon. Officers from the San Bernardino County Sheriff’s office have reported that the victim is now in stable condition, but his injuries could have been life-threatening ones. Bengard emphasized that the victim was lucky that his injuries weren’t worse. To be sure, suffering a severed artery in the leg could have led to significant—and potentially life-threatening—blood loss. The deputy described the accident as “the most serious his agency responded to” over the recent Memorial Day weekend. Just a couple of weeks after the serious accident on Lake Havasu, the Havasu News-Herald reported another boat propeller accident on the lake near Copper Canyon. This time, a 24-year-old man suffered life-threatening injuries to his chest after coming into contact with a boat propeller. A fire department boat reportedly brought the victim to Havasu Regional Medical Center where emergency responders were able to “bring the victim into stable condition.” He will require further treatment and transfer to a hospital in Las Vegas. More than 4,000 boating accidents occurred, which resulted in 2,620 injuries and 560 fatalities. The boating accident fatality rate has actually decreased from previous years, showing a 13 percent decrease between 2012 and 2013. The total number of accidents also decreased by 10 percent. Nearly 80 percent of fatal boating accidents were classified as drownings, and 84 percent of those victims weren’t wearing life jackets. 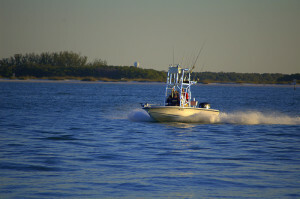 Small boats are most frequently involved in serious accidents. To be sure, eight of every 10 drowning accidents occurred on a boat fewer than 21 feet. The five primary causes for boating accidents include operator inattention, operator inexperience, improper lookout, speeding, and machinery failure. If you or someone you loved has been injured in a boating accident in Southern California, you should discuss your case with an experienced San Diego accident attorney as soon as possible. Contact the Walton Law Firm today to learn more about how we can help with your case.